In the ingloriously named, “small premium car segment”, the BMW 3-Series is king. A good all-rounder with sporting pretensions and cred, a nice assortment of engine and equipment options, and perhaps most importantly, a variety of body styles including a coupe and station wagon derivative that have ensured its market supremacy. All 3-Series models are doing their bit to keep sales high. According to a study released by R.L. 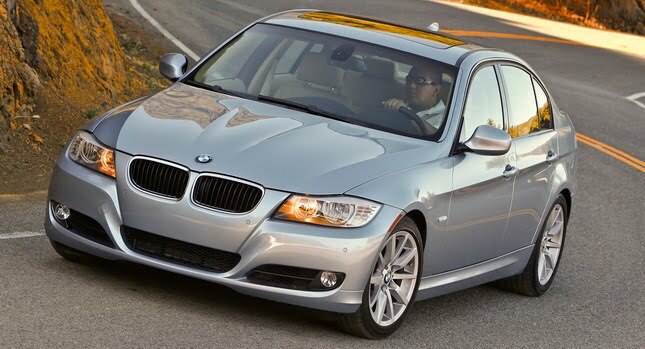 Polk & Co., from 2008 through this past February, the 3-Series sedan covered around 60 percent of the model's retail registrations, with the coupe, convertible and station wagon versions accounting for the rest of the sales.